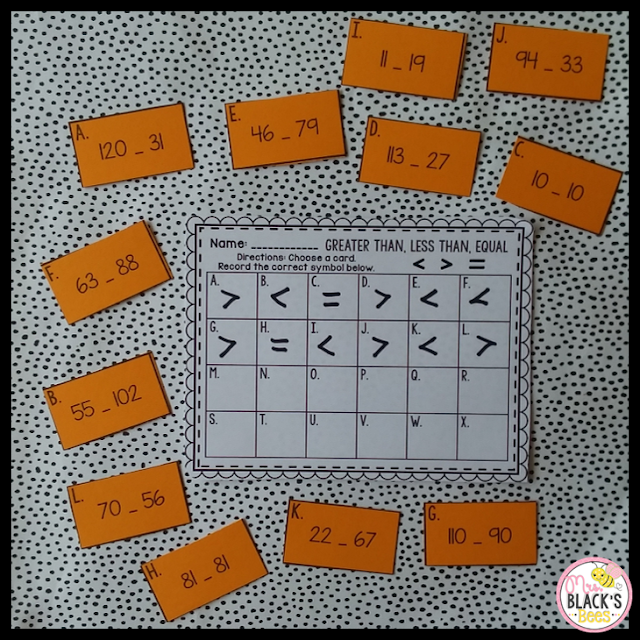 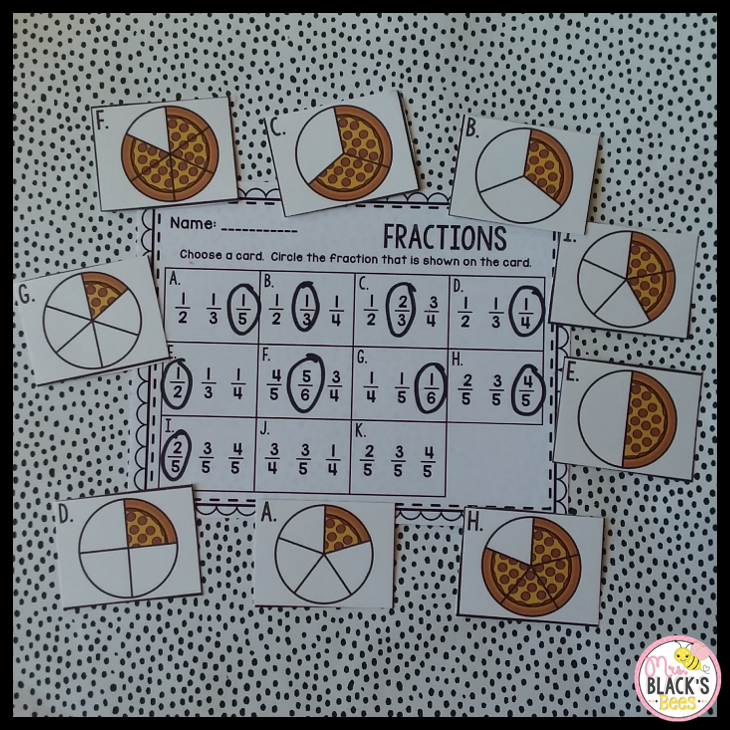 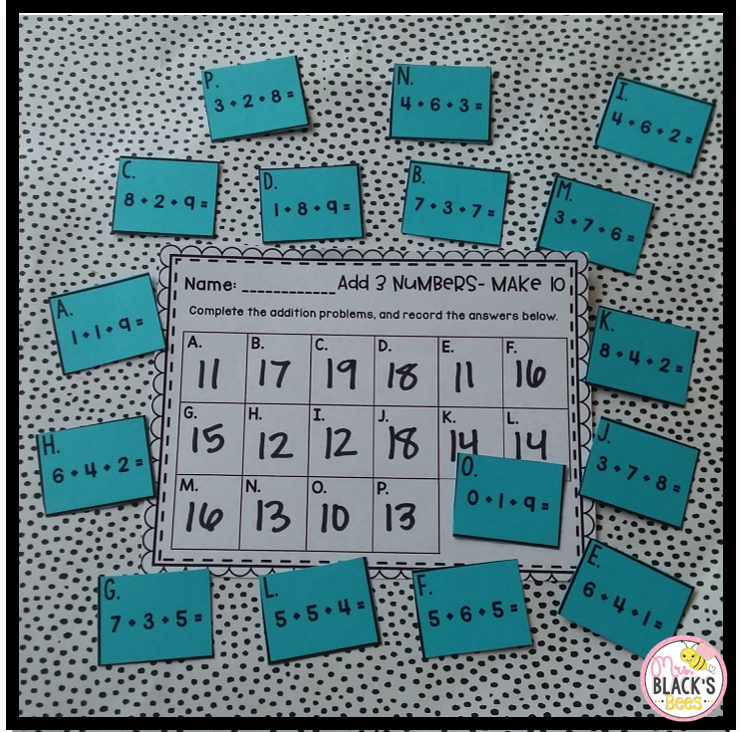 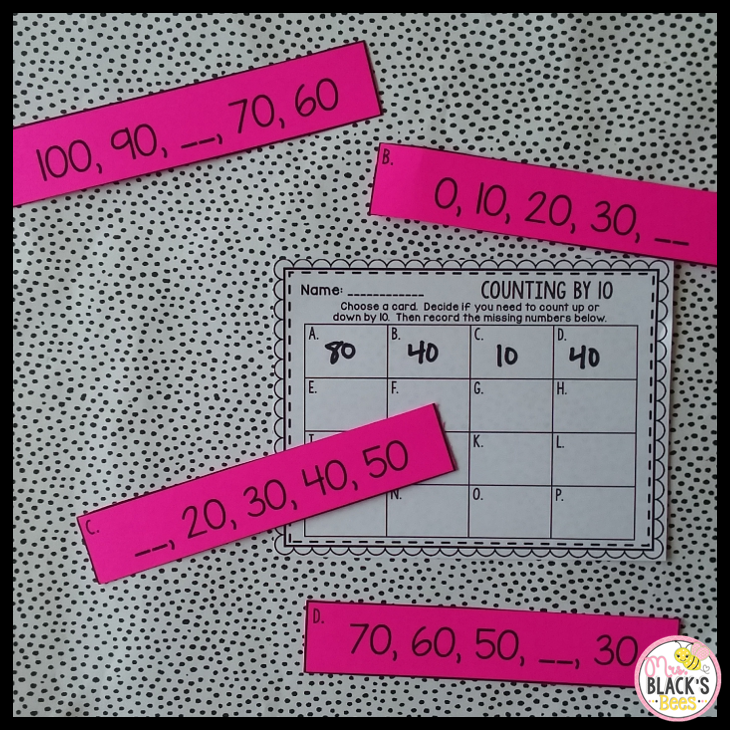 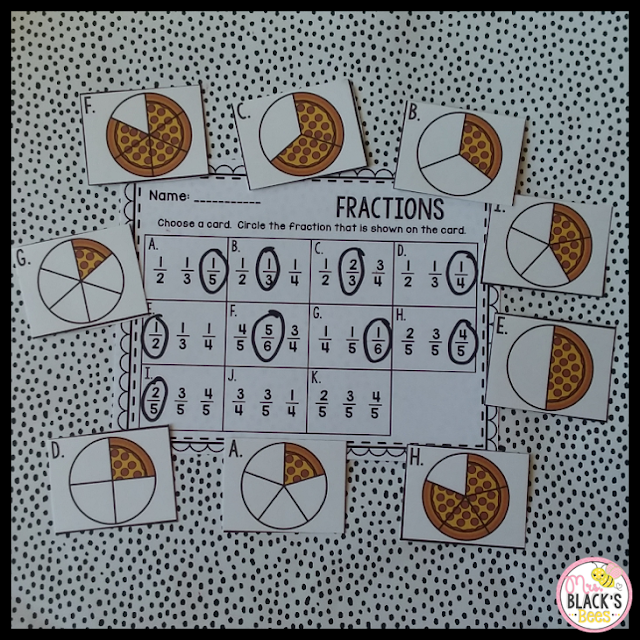 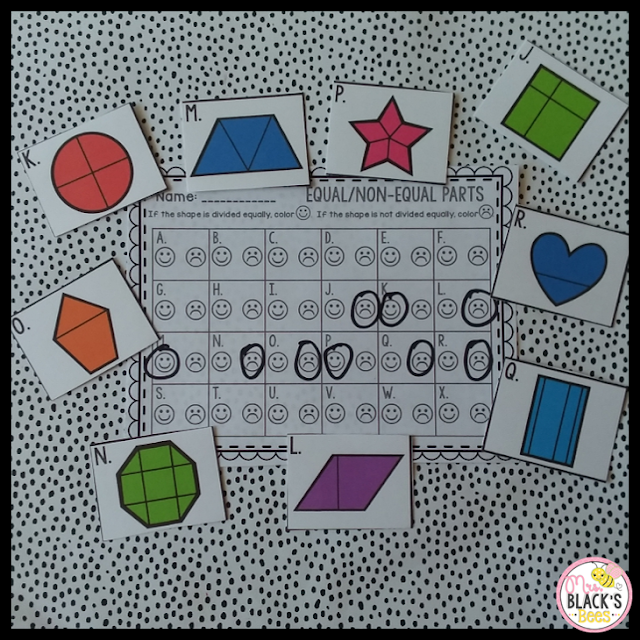 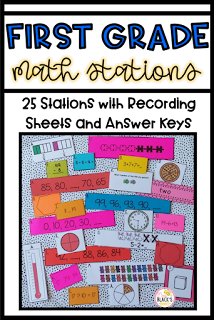 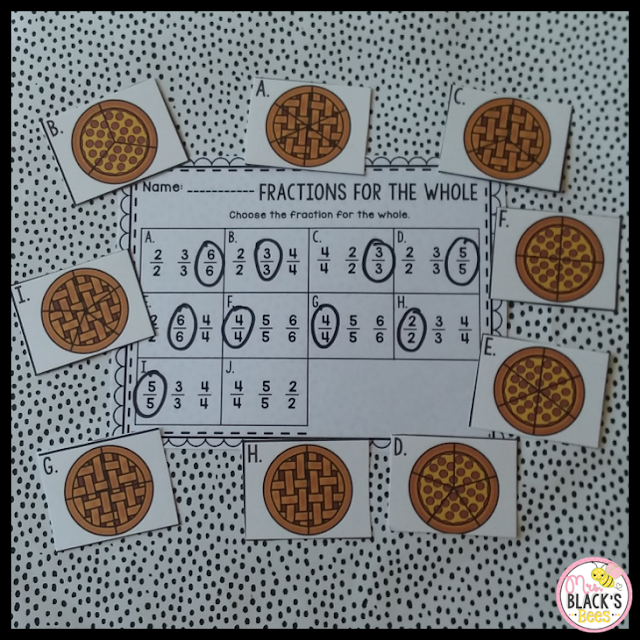 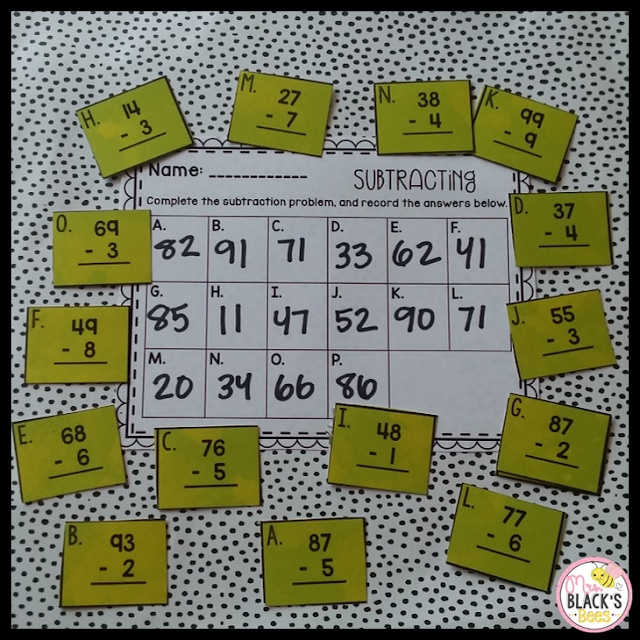 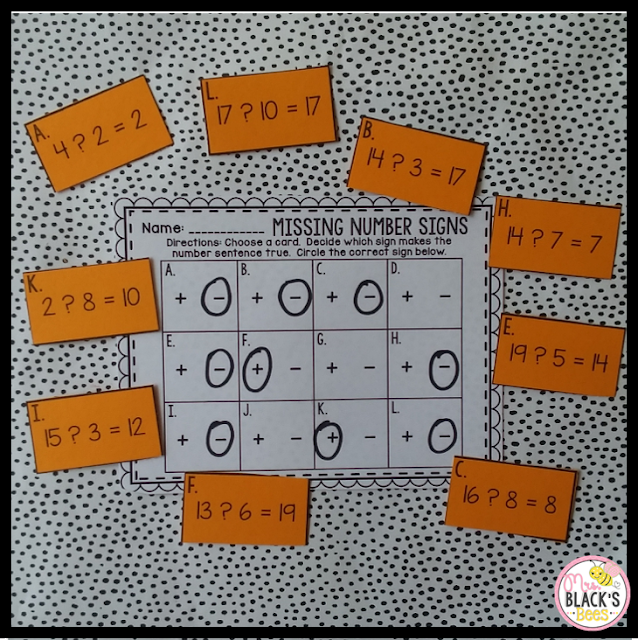 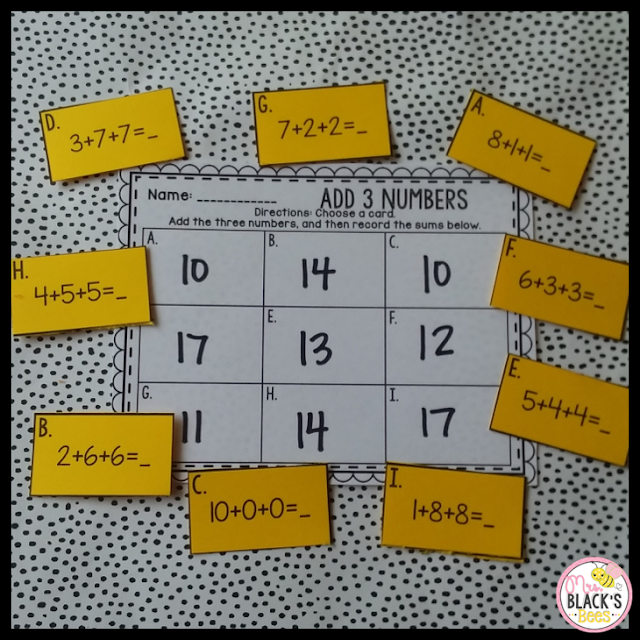 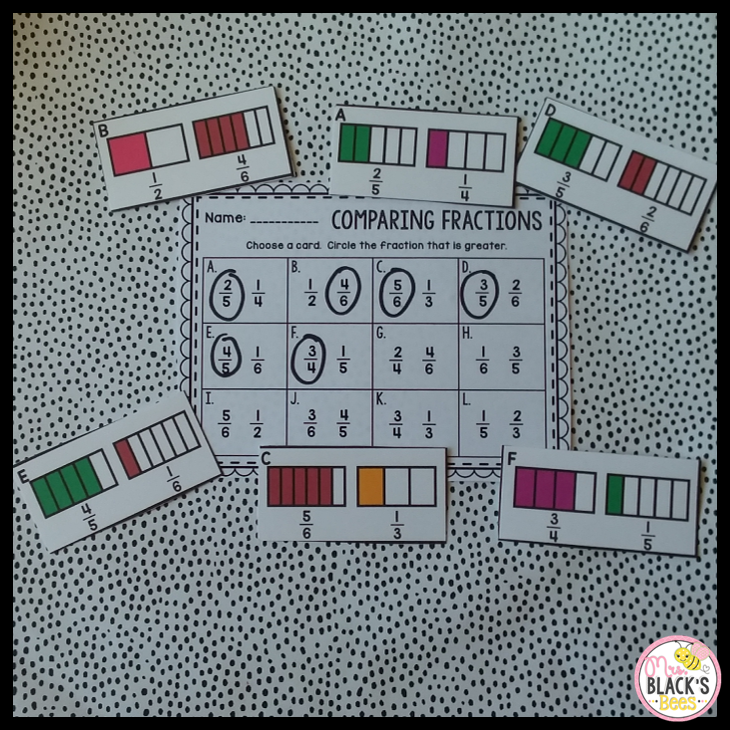 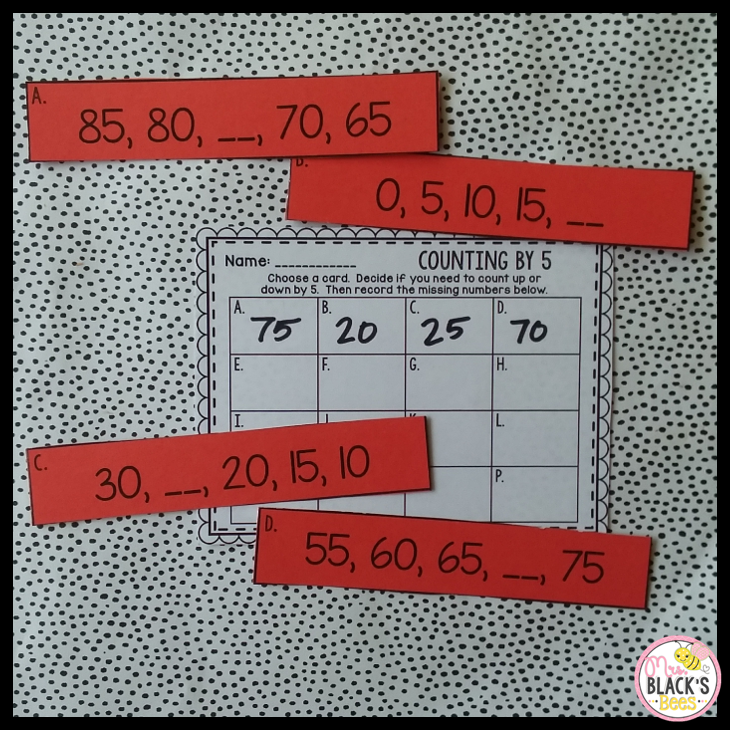 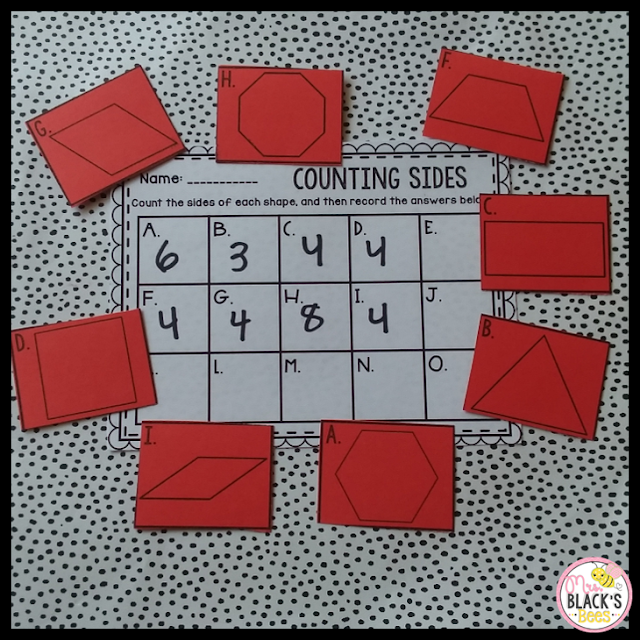 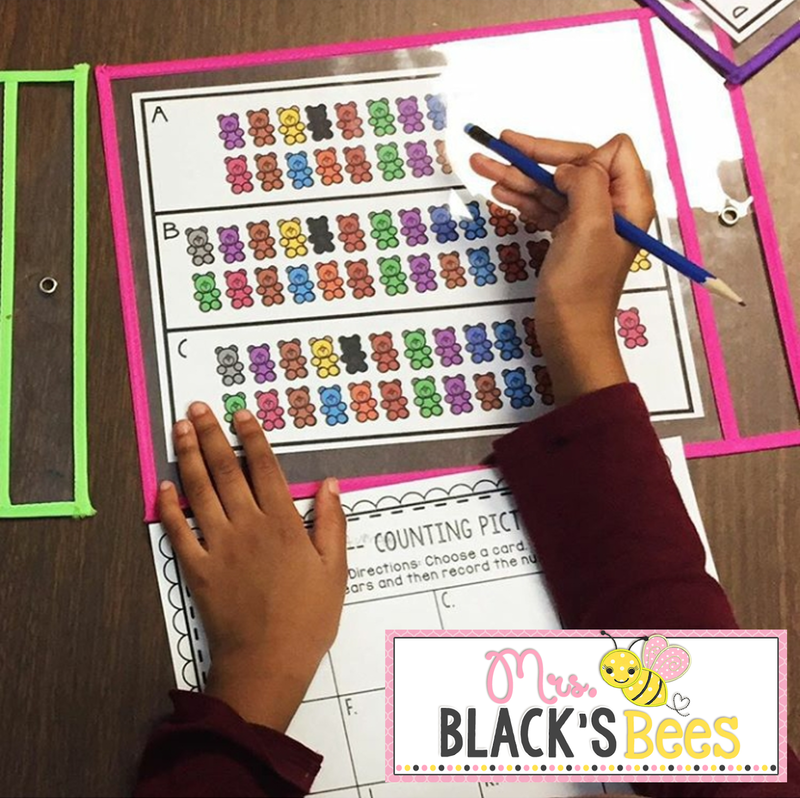 Do you use Math centers or stations in your classroom? I love stations because students can complete the work independently. 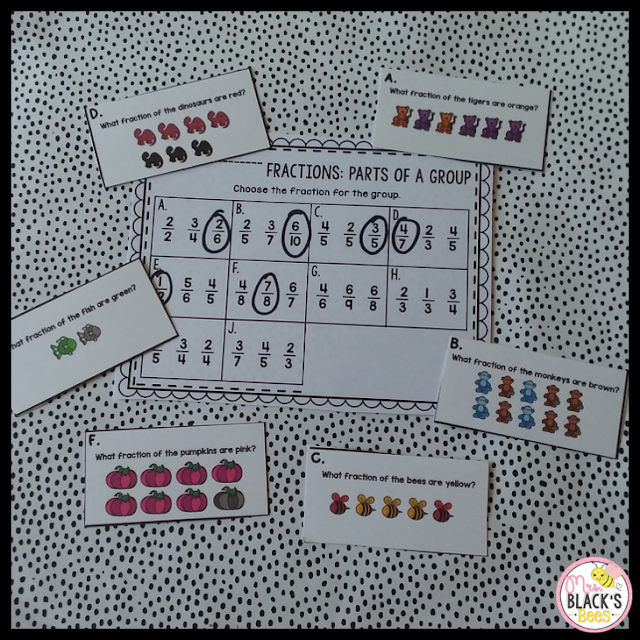 I have just updated my Non Themed Math Stations for First Grade. 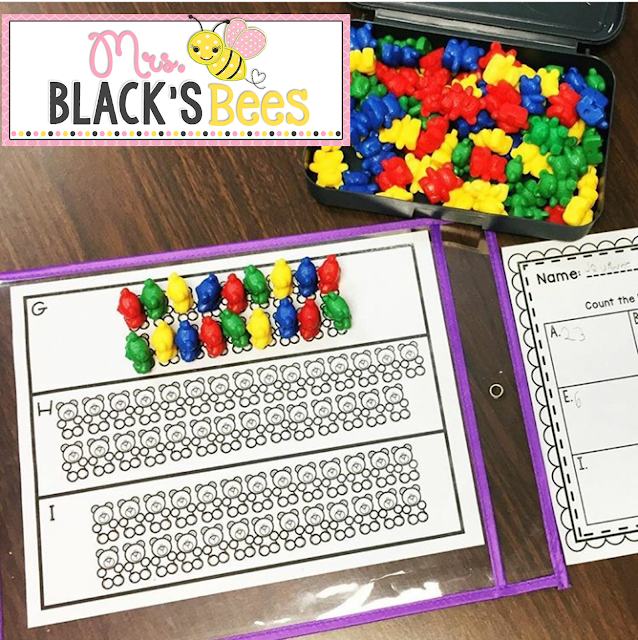 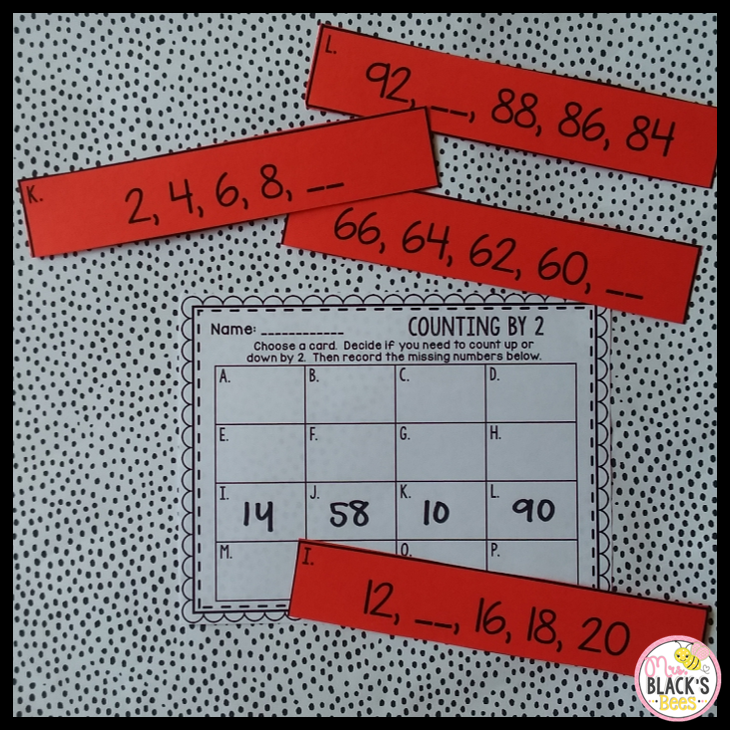 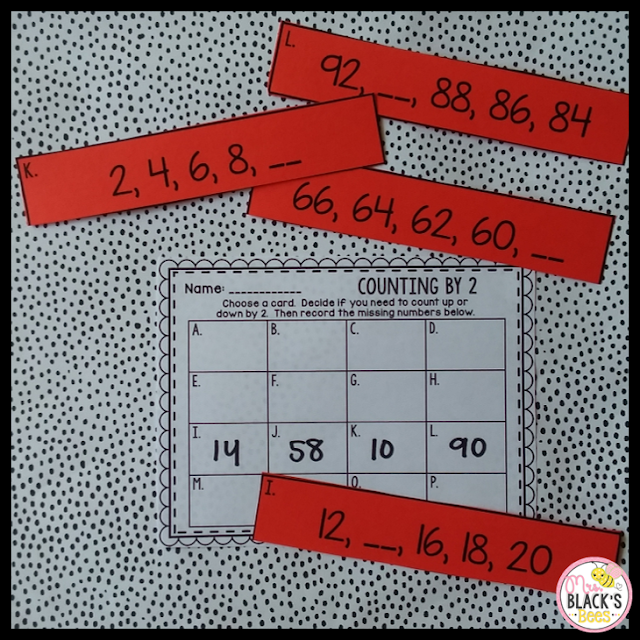 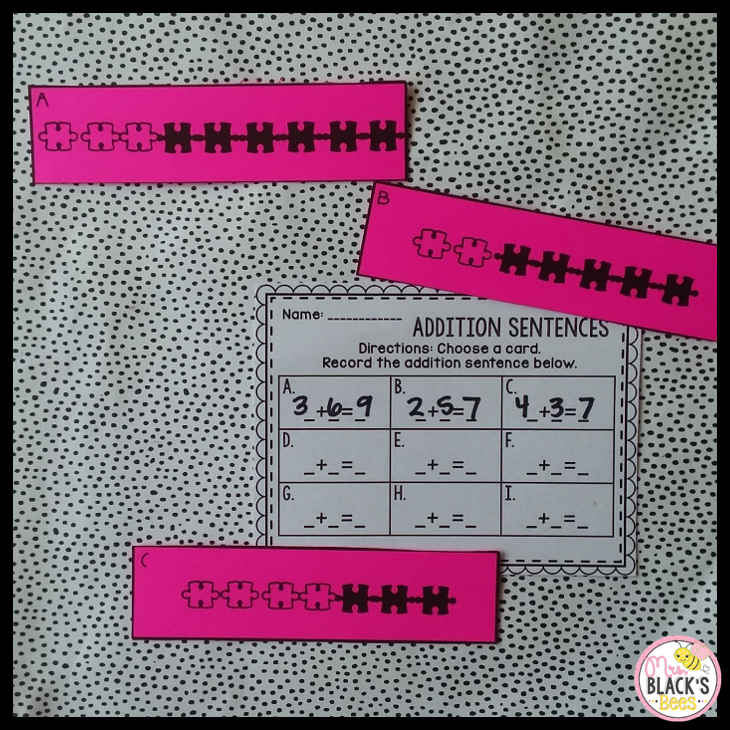 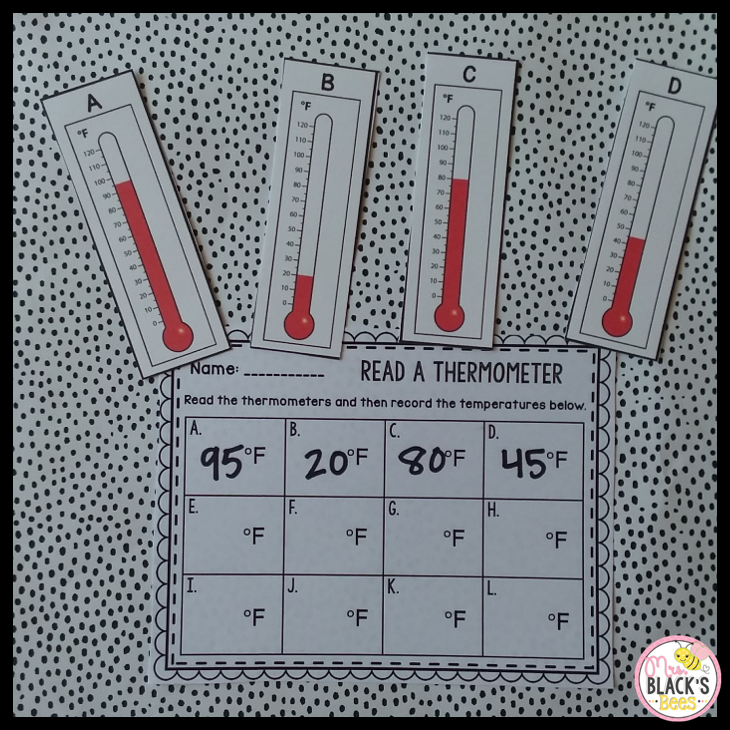 These stations are designed with first graders in mind, but they can also be used with advanced Kindergarten students or second graders that need additional practice/review. 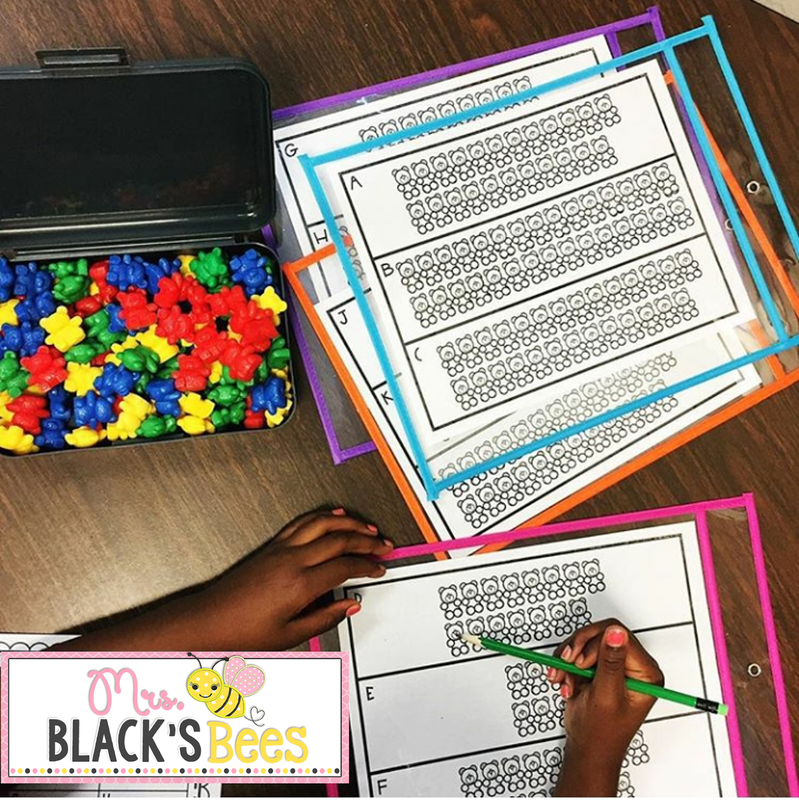 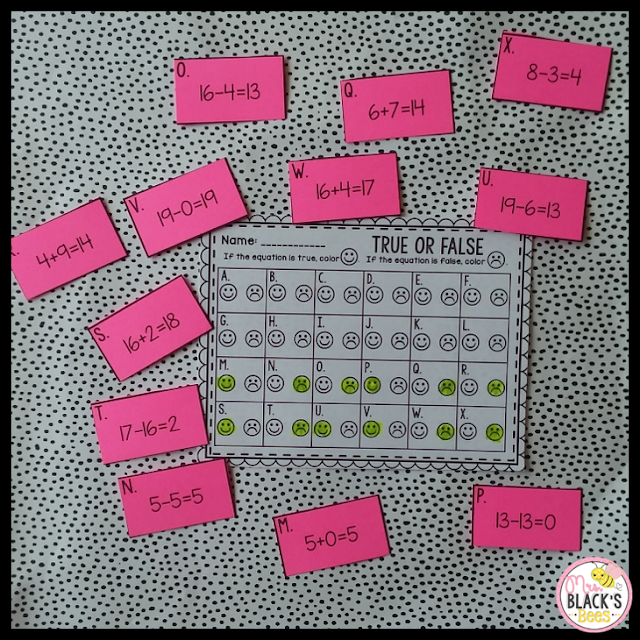 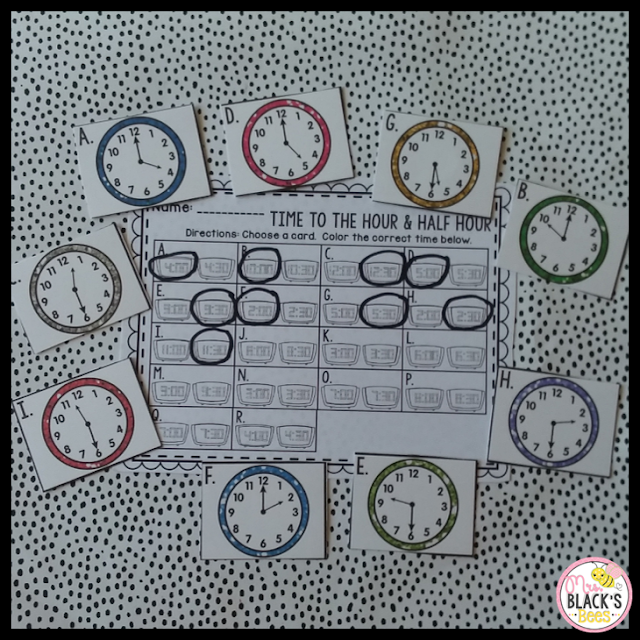 These stations are great to have on hand because they are non themed, making them easy to use throughout the entire year. 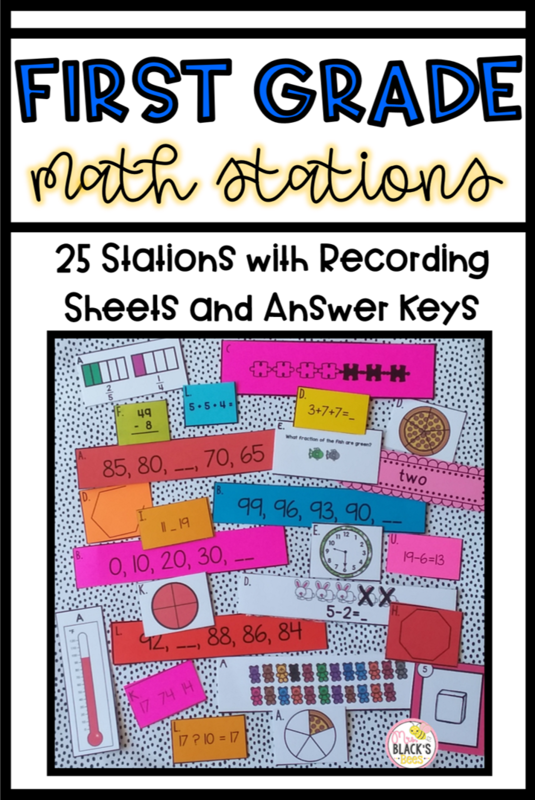 There is a total of TWENTY FIVE stations included in this download. 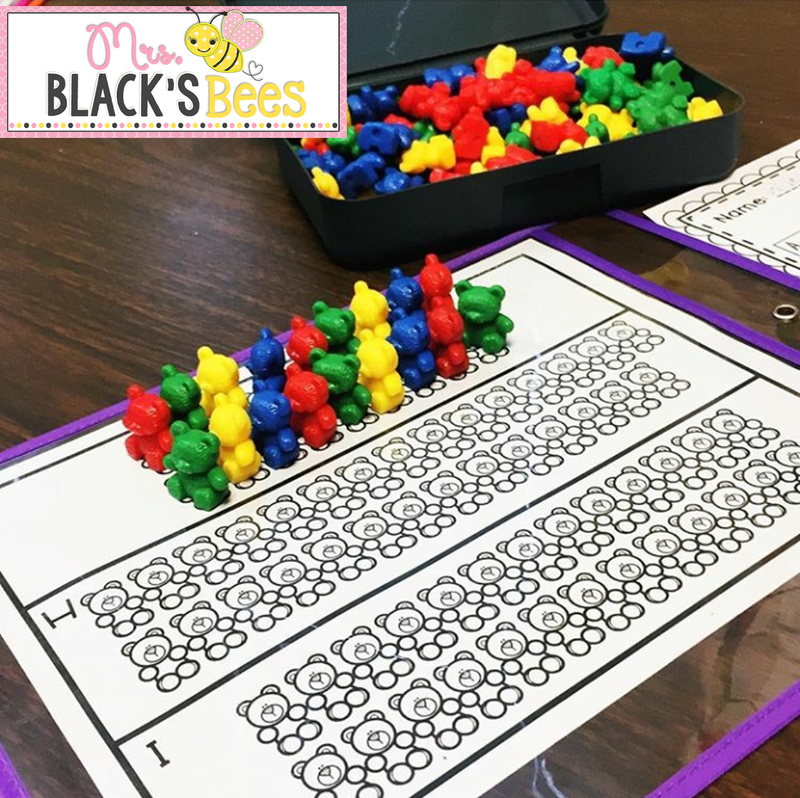 That means 25 skills that will be covered. 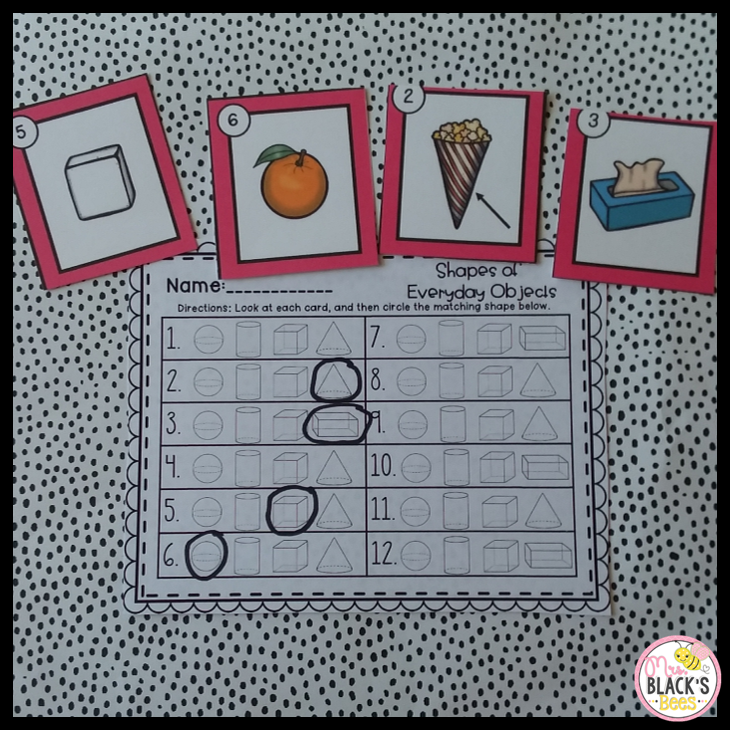 Each station comes with center cards, a recording sheet and answer key. 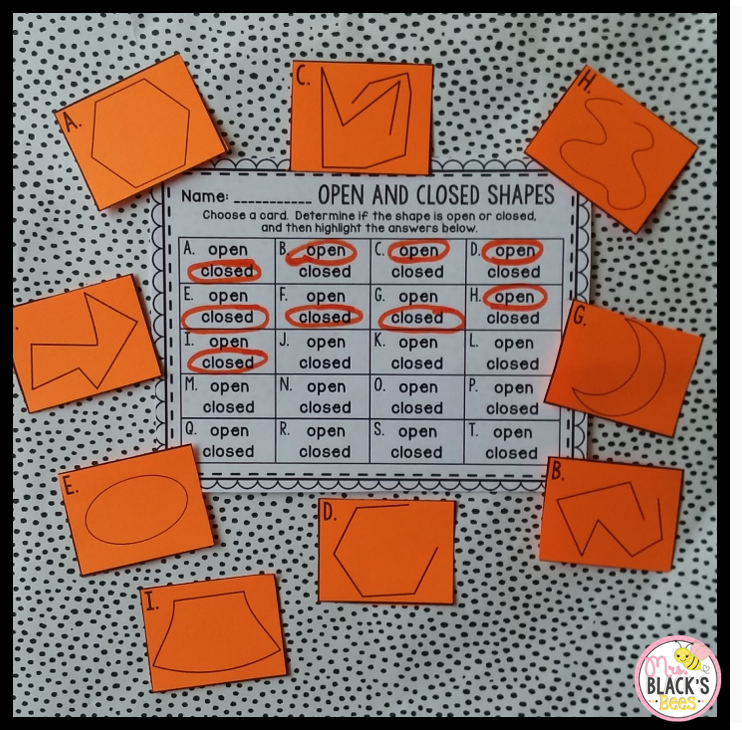 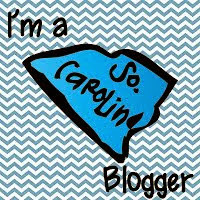 My friend, Lindsay Lopinto used these centers in her first grade classroom. 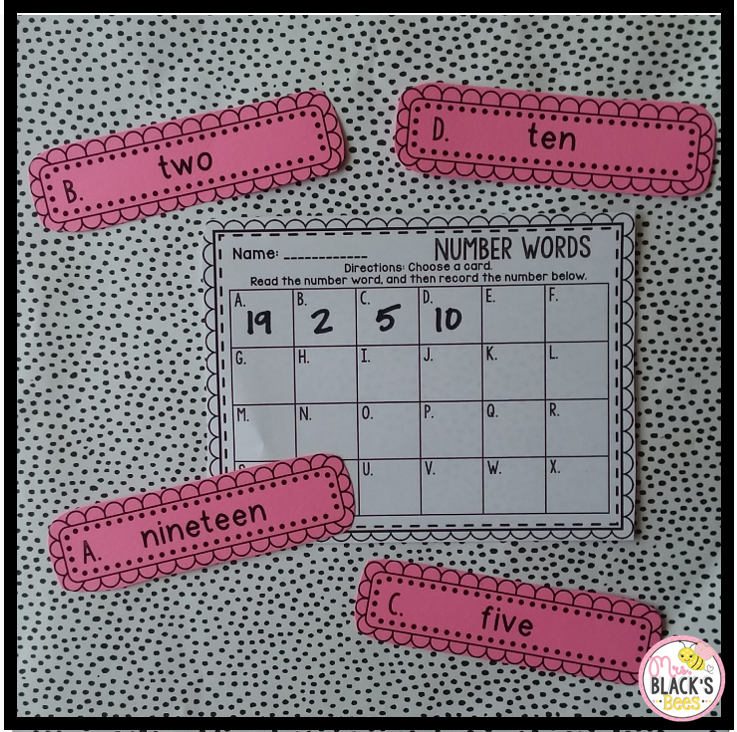 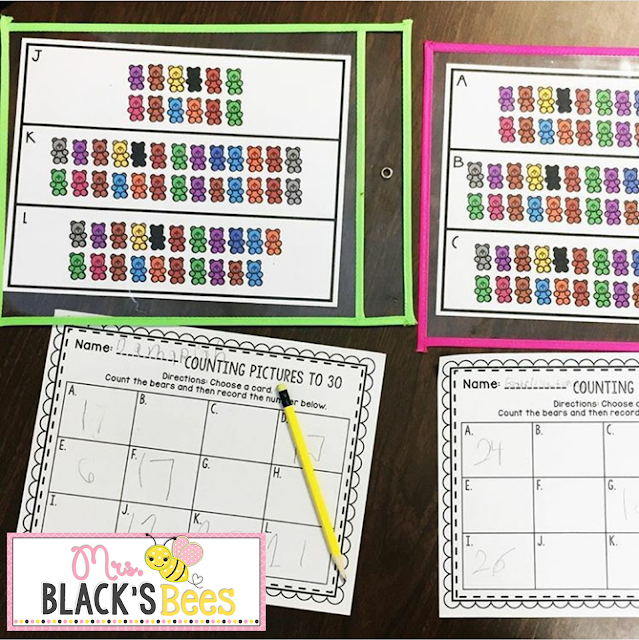 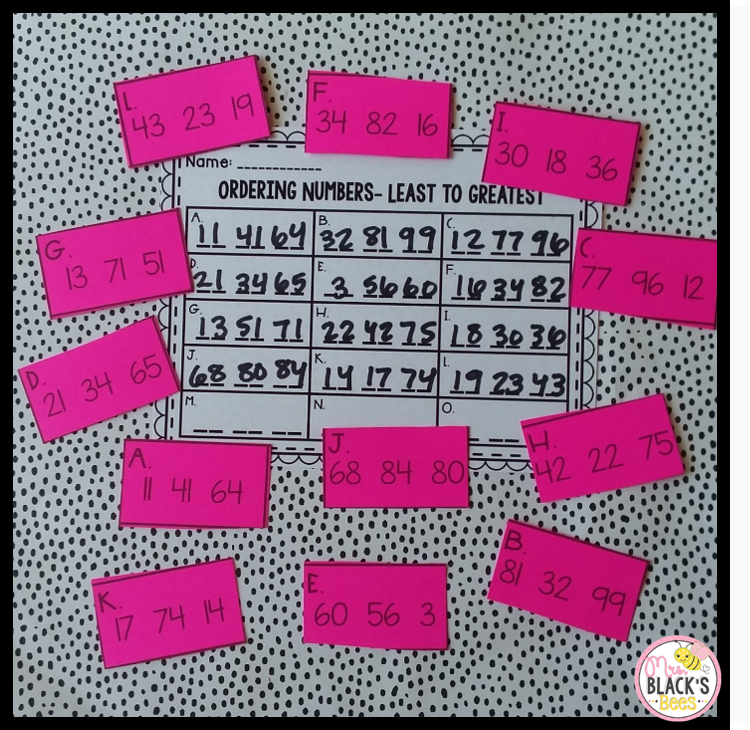 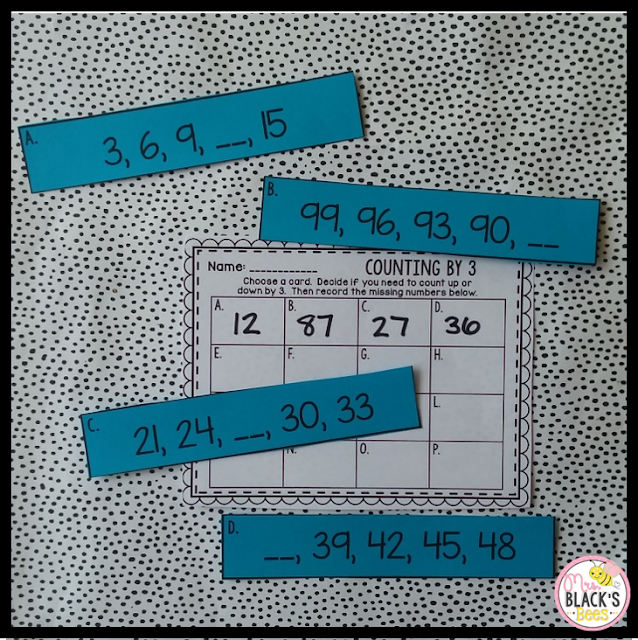 She used the counting bear center as a quick assessment to see who is struggling with 1 to 1 correspondence, as well as, writing their numbers to 30. If you need counting bears, you can grab them here on Amazon. Thank you so much for viewing my Non Themed Math Stations for First Grade. 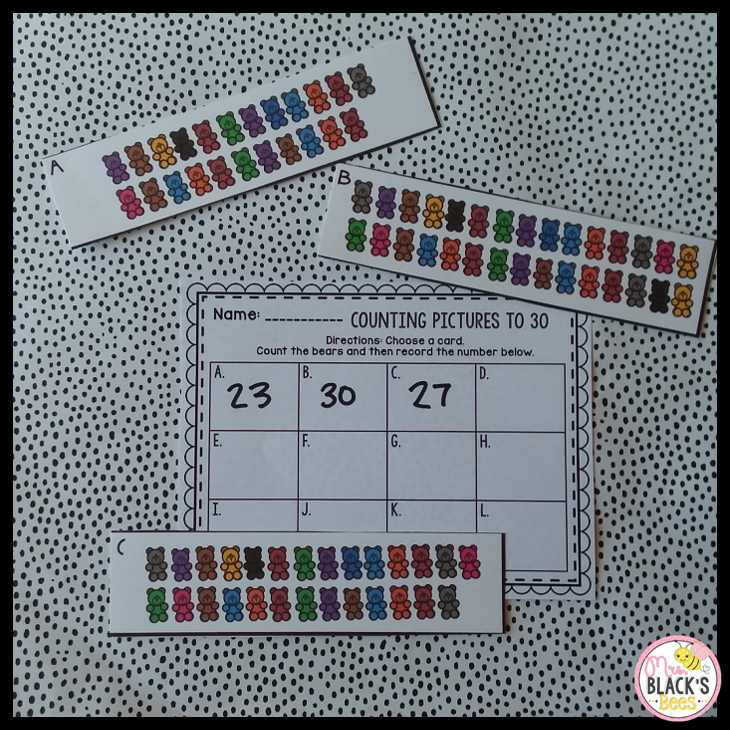 To see them in my store visit here.